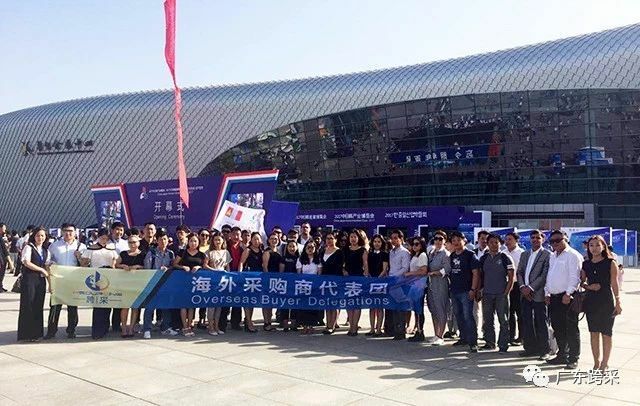 The China-Japan-Korea Industries Expo will be held from September 14 to 16, 2018 in the city of Weifang, Shandong province to promote the comprehensive cooperation among the three countries in such fields as economy, trade and culture. 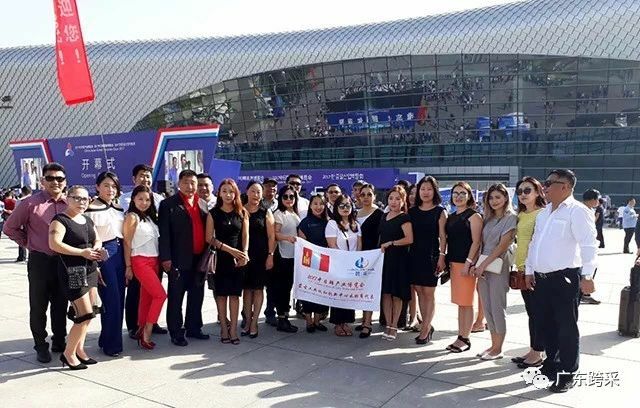 Organized by national trade promotion agencies of the three countries, the expo will serve as a new, distinctive and sound platform for diversified regional economic cooperation with its geographical, resource and policy advantages. 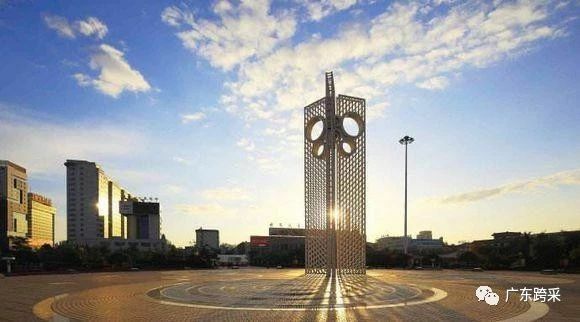 Shandong-Taiwan convention and exhibition center located southeast to the cross of Changsong road and Yuqing road ,near Weifang Olympic sports center, reach directly by public bus of 61, 82, 22, 88. 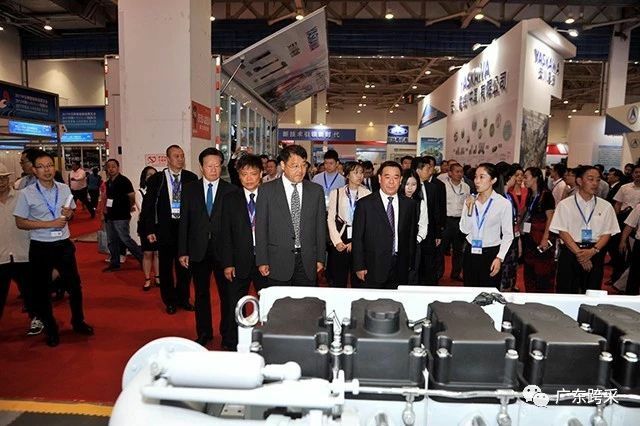 Shandong-Taiwan convention and exhibition center consists of two parts, exhibition center, and conference center, having enough capability to hold a separate large size exhibition. Meeting rooms are available in large size, middle size, banquet, VIP rooms, and also many small size meeting rooms. Here It is provided with facilities for simultaneous interpretations, portable wireless navigations, digital conference equipments and hi standard sound systems. Shandong-Taiwan convention and exhibition is a combination of multiple, international and large size functions of exhibition, conference, business, entertainment, etc, complete equipments, good functions, it is an ideal place for exhibition, conference, meeting, match, performance, holiday enjoyment etc. The China-Japan-Korea Industries Expo 2017 will feature the Intelligent Manufacturing Expo,the Beauty Industry Expo and the Intelnational Food Expo. 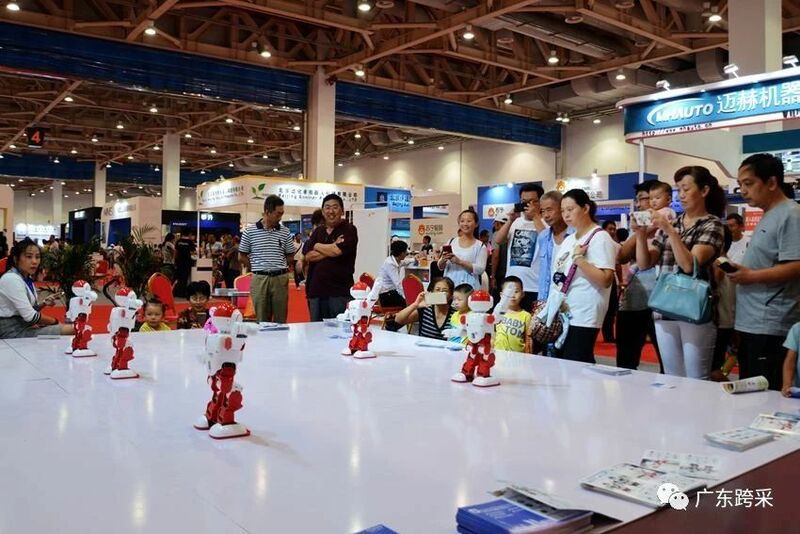 ①The Intelligent Manufacturing Exhibition Area：Intelligent Equipment; 3D Printing Equipment and Technology; CNC Machine Tools; Power Assembly; Model Tooling; Agricultural Machinery and Equipment; Green, Smart and Personalized Cars. ②The Electronics and Information Technology Exhibition Area：Telecommunications; Network Equipment and Products; Hardware, Software and System Solutions; Optoelectronic Technologies; Digital Equipment and Products. 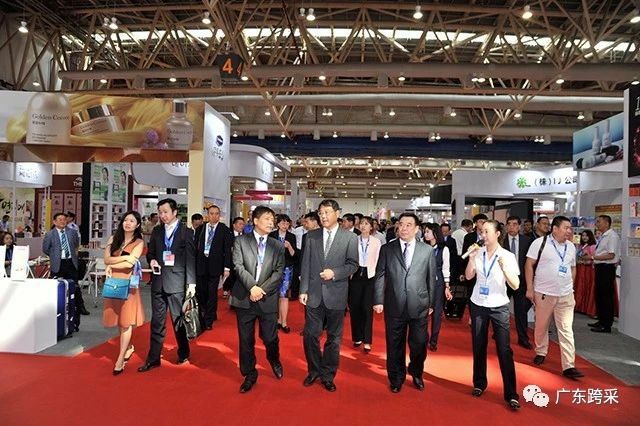 The China-Japan-Korea Beauty Industry Expo：Products of Energy Conservation and Environment Protection and their Application; Soil remediation; Water Treatment; Air Pollution Control, etc. 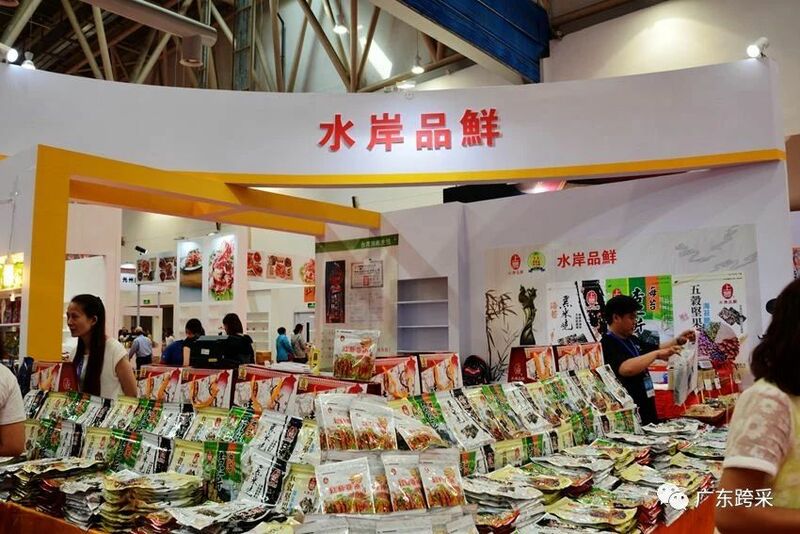 ③The China-Japan-Korea Intelnational Food Expo：High and New and Modern Agricultural Technologies; Smart Agriculture; Green Ecological Agricultural Materials; High-end Food Research and Development 、Processing and Logistics 、Processing machinery; Food Safety Inspection and Protection; Imported Food . 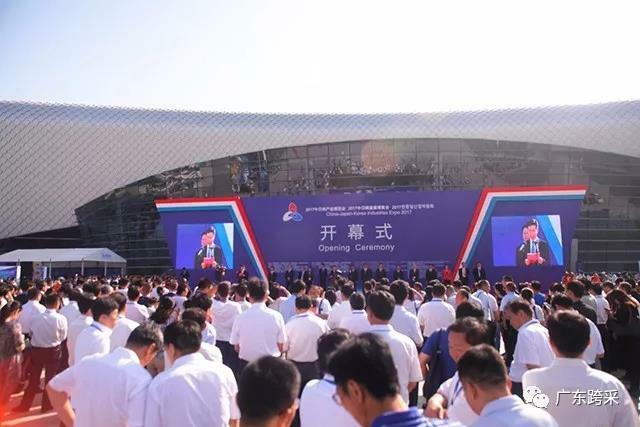 The 4 districts, 6 cities, and 2 counties of Weifang District have three high-tech industrial development zones, Binhai Economic and Technological Development Zone, and three national-level economic parks with integrated bonded zones. The land area is 16,100 square kilometers and the population is 9,270,000 (as of December 2015). On the 31st, it was the hometown of Kite Capital, Chinese Painting Capital, China Food Valley, China Power City and Sapphire City, and was also the hometown of Mr. Mo Yan, winner of the Nobel Prize for Literature. He was named National Civilized City, National Environmental Protection Model City, and National Sanitary cities, national garden cities, excellent tourist cities in China, advanced cities in national science and technology advancement, and national circular economy demonstration cities have won the China Habitat Environment Award. In 2016, the city’s GDP reached 552.27 billion yuan, an increase of 8%; general public budget revenues completed 52.15 billion yuan, an increase of 9.1%; fixed assets investment grew 13.2%; total retail sales of consumer goods reached 251.49 billion yuan, an increase of 10.4%; The total import and export volume jumped to the third place in the province, with an increase of 6.3%, and the total amount jumped to the third place in the province; the per capita disposable income of urban and rural residents increased by 8.2% and 8.1% respectively. Weifang has a superior location and convenient transportation. It is located in the central part of the Shandong Peninsula and an important node of the Bohai Economic Circle. It borders on the Laizhou Bay in the Bohai Sea to the north, and the main functional areas of the Shandong Peninsula Blue Economic Zone and the Yellow River Delta High Efficient Ecological Economic Zone overlap. The three-dimensional land, sea and air transportation system is a perfect transportation hub for the Shandong Peninsula. Weifang Port is a type of open port. Weifang Airport has opened several passenger routes to Beijing, Shanghai and Guangzhou. Weifang has a long history and profound cultural heritage. As early as 7,000 years ago, there were people living in the Weishui River Valley. The dynasties of the dynasties established a state government in this country. In ancient China, the “Three Emperors and Five Emperors,” the Yan Qi, Qi State politician Ying Ying, the Northern Wei Dynasty agronomist Jia Sikai, the Northern Song Dynasty painter Zhang Xuan Duan, and the famous Qing Liu Yan were all from here. Fan Zhongyan, Ouyang Xiu, Su Dongpo, Zheng Banqiao, etc., once served in the Weifang Executive Council. A large number of revolutionaries, writers and artists have emerged in modern times. Mo Yan who won the Nobel Prize for Literature is also Weifang. Weifang has a number of non-dead industrialized production protection bases such as Yang Jiaxun folk arts, Honggulang folk art folklore, and Qingzhou Arts and Crafts. The art of paper cutting and guqin has been selected as UNESCO's “List of Representatives of Human Intangible Cultural Heritage”. Weifang is rich in resources and has a good industrial foundation. The province has the largest reservoir in the province with a capacity of 1.4 billion cubic meters; 80 mineral resources have been discovered; sapphire and underground brine reserves rank first in the country; the northern coastline is 140 kilometers long, with 2,655 square kilometers of heavy saline-alkaline land and 1,400 square kilometers of shallow seabed, with development potential. huge. Weifang is home to the top five mountainous towns in China. It is a Grade 5A scenic spot. It has the largest dinosaur fossils in the world, and it has rare geological sights such as Shanwang Fossils and ancient caldera groups and a large number of natural wetlands. The city’s industry has formed pillar industries such as machinery and equipment, petrochemicals, textiles and clothing, paper and packaging, food processing, electronic information, and automobile manufacturing. The industrialization of agriculture started earlier. 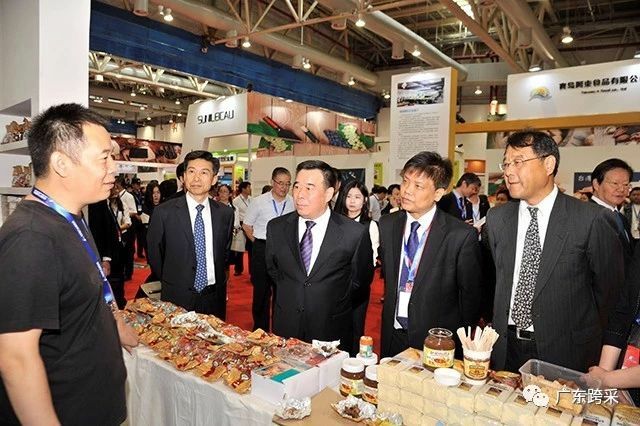 It is an important agricultural production and processing export base, a national innovation and entrepreneurship base for modern vegetable industry, and an agricultural international cooperation demonstration area. The export of poultry meat and vegetables accounts for 1/8 of the country's total. Headquarters economy, creative design, modern logistics, and financial services have developed rapidly. They have become pilot cities for joint distribution of cities in the country and are important regional logistics bases. 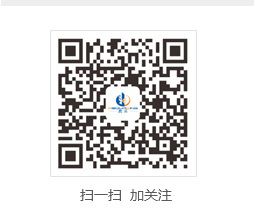 ◆ Direct flights to Weifang are available in Beijing, Shanghai, Guangzhou，Dalian ，Hangzhou and Ningbo etc. ◆ People can take flights to Beijing，Shanghai，Jinan or Qingdao and then take trains or drive to Weifang. ◆ There are trains to Weifang from Beijing, Shanghai，Jinan and Qingdao etc. ◆ About 5.5 hours from Shanghai.